What is Plumbing Internet Marketing? Focusing on these 3 things, can get your plumbing company on Google’s radar for search engine results. Though, SEO services alone won’t maximize your marketing potential, they certainly set the foundation, and serve as a sustainable asset for many years to come. PPC can serve as a band aid for plumbing contractors who fail to consistently monitor their SEO. While the short term benefit is attractive, using it as your primary long term strategy will end up costing you big in the pockets. The best plumbing internet marketing strategy is for PPC and SEO to work together, to create multiple channels of traffic. Consistency: For companies that have gone through several name alterations, or address changes, a service like Moz Local can help you clean up your online business listings. It’s sometimes difficult to get plumbing contractors to understand just how important business directory sites are to their online marketing campaign. Many of these directory listings remain unclaimed, leaving your company page looking empty and unprofessional. 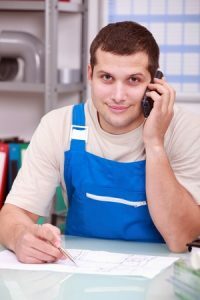 Each listing is a representation of your plumbing company, and should be displayed with the same professionalism as you would a business card, or promotional flyer. Online reviews are part of the business. Nobody likes being trashed from behind a computer screen, but it is a reality of modern culture. Focus on the task at hand, which is plumbing internet marketing, and how it can help grow your company, and generate customer leads that will give you the last laugh. 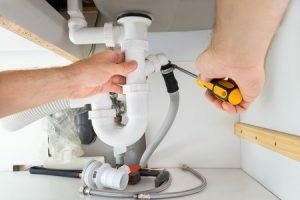 Yes, the marketing landscape is changing before our very eyes, and the beneficiaries will be plumbing companies who embrace modern techniques. 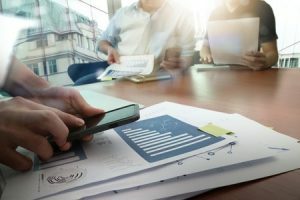 Competition is fierce in the plumbing industry, and the only way to ensure a successful internet marketing campaign, is to invest wisely, remain persistent, and constantly evolve. Call (877) 388-9884 for plumbing internet marketing services.